Unlimited service at pre-determined intervals - Harley-Davidson® recommended maintenance performed at every service interval, plus vip services that meet your needs. Pay no deductibles and lock in today's pricing - No need to budget out-of-pocket expenses on service visits covered under this program. 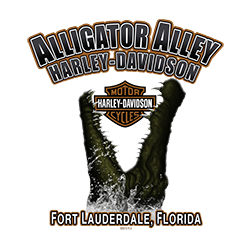 Easy monthly payments available - Include the program on your motorcycle loan or even put it on your H-D® visa credit card.